This sale is for one used midsection lower mount bracket cover for Johnson and Evinrude V4 outboard motors from the 1970's, 1980's and 1990's. The OMC/BRP part numbers are 0327801, 0320864 and 0338942. 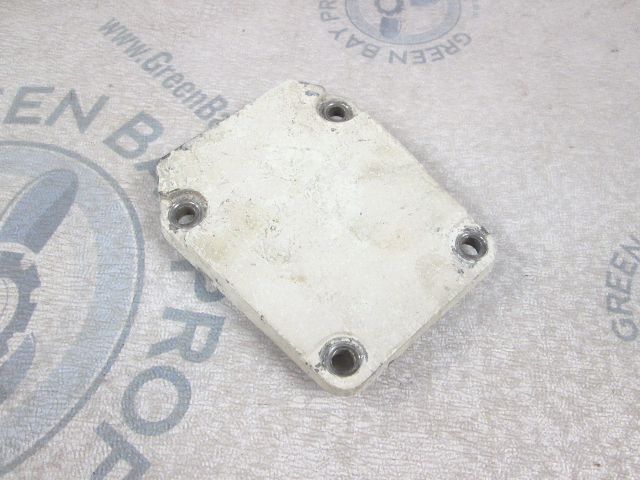 This lower cover fits on the exhaust housing over the lower mount bracket. 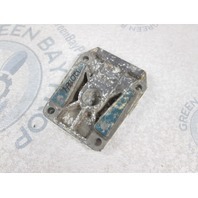 You will get one used lower mount bracket cover that is in good condition. 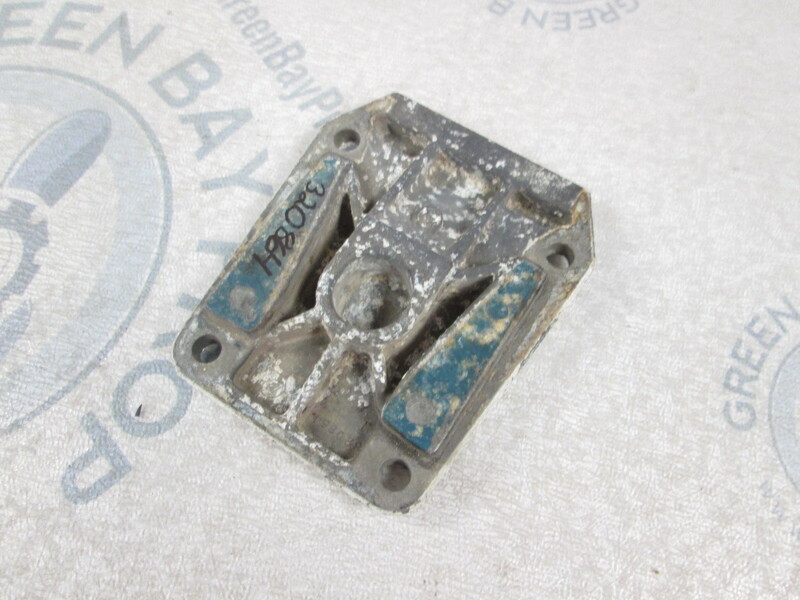 Keep in mind though, this is a used part. So there might be some cosmetic damage (scratches, scuffs, etc.). However, there is no major damage on this part. Guaranteed. 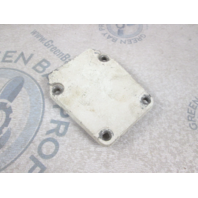 This bracket cover fits many Evinrude and Johnson 85-300 Hp outboard motors. Please check your application to see if this fits or ask us. It is your responsibility to make sure this is the correct part for your application.